Celebrating its fourth consecutive year at Chelsea Market in New York City, The Windup Watch Fair will be taking place from Nov. 2-4, with the largest turnout of exhibitors yet (40). 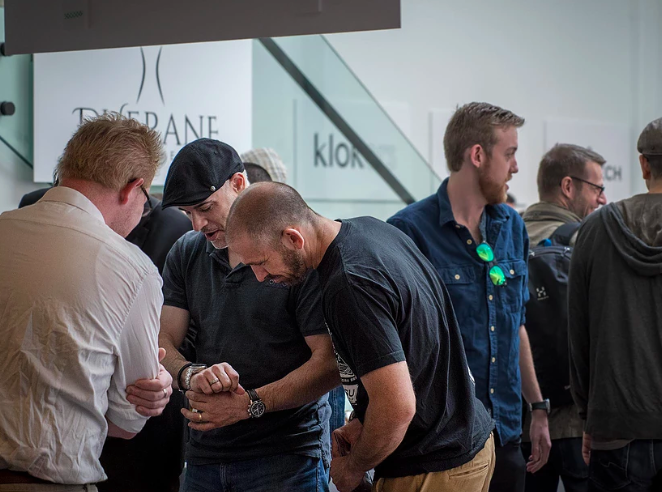 The three-day shopping event will be open to the public, and will feature watch and accessory brand like Autodromo, Baltic, Collins, Everest, Dan Henry, Damasko, Juvo, Mido, Raven, Ralf Tech, Wilk Watchworks, Schon Horology, and more. The Windup Watch Fair opens on November 2nd (11 a.m.–6:30 p.m.) and continues through the 3rd and 4th (11 a.m.–7 p.m.).